A talented singer dies, a new baby is on the way, and an engagement is called off this weekend in celebrity news. 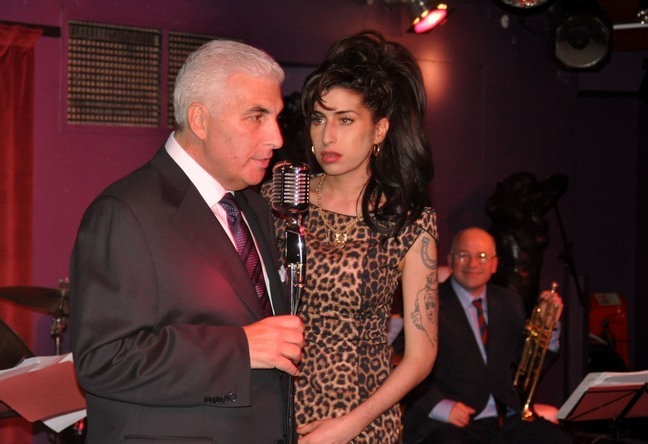 Grammy winning singer Amy Winehouse was found dead in her London home early Saturday morning, at the age of 27. Amy battled with addiction for many years, but the exact cause of death is not yet known. She leaves behind her parents, Mitch and Janis, and an older brother, Alex, as well as her goddaughter, Dionne Bromfield.